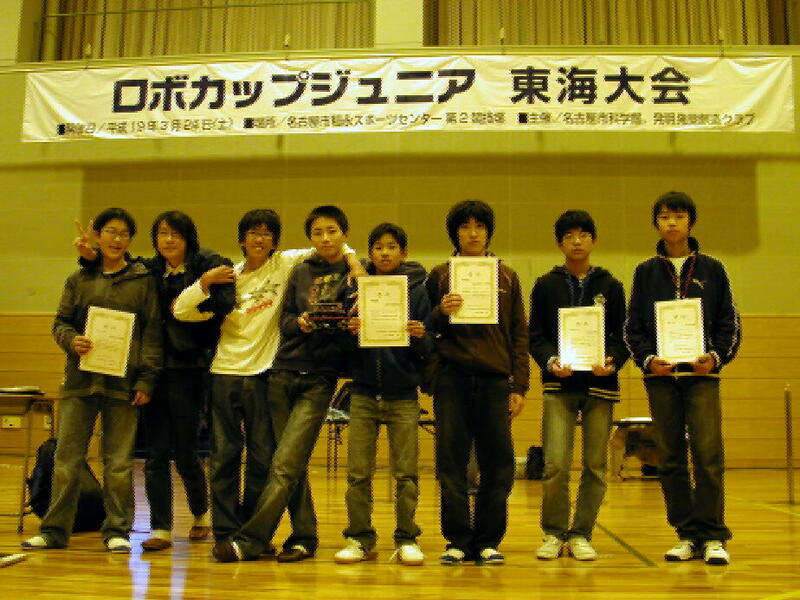 TeamTakahama on the FC2 WEB! Click to see TeamTakahama's photo albums on Picasa. 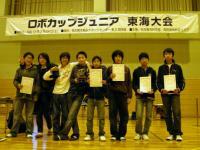 copyright (C) Team Takahama on the weBloG all rights reserved.